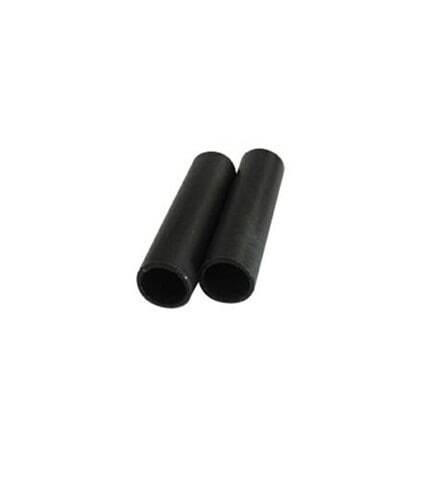 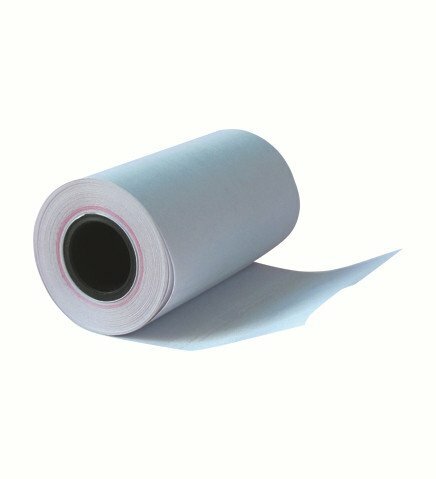 57mm x 50mm Thermal credit card paper roll – one of the most popular paper roll sizes. 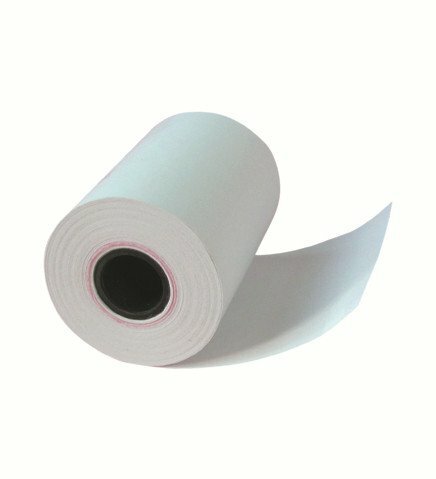 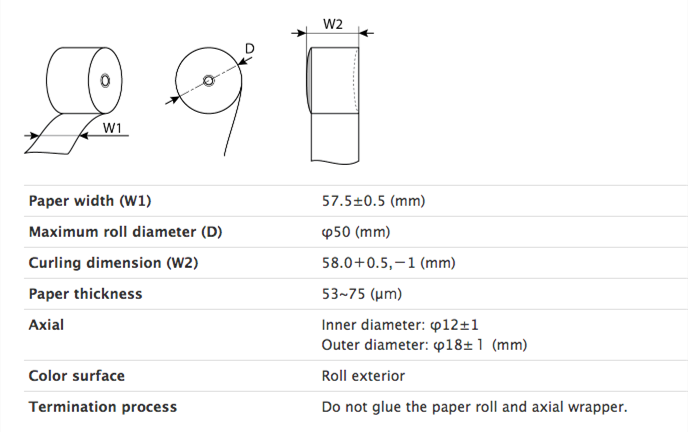 I am from Kenya, I want to buy the credit card paper roll 57 x 50mm 20,000rolls. 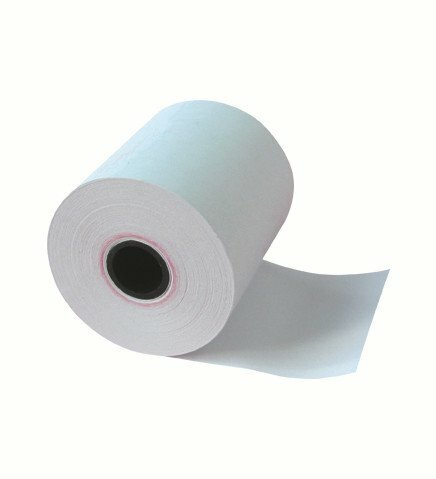 Do you have an agent in Kenya?